Are you flying from Scotland for October 2016 Florida holidays? Most of our Scottish customers are looking for Orlando flights departing 7th or 8th October 2016 for a fortnight. One of the few opportunities to fly direct to Orlando is Virgin Atlantic from Glasgow – they fly on both the Friday and the Saturday. If you’re quick we can book Virgin’s lowest fares for you. Now’s the time if you want these very busy dates – call Alex or Mark on 01934 319 851. Plenty of other October 2016 Orlando flights too – United from Glasgow or Edinburgh, BA from the same airports and Virgin from Aberdeen. All at great prices for early bookers – enquire now! Want the whole October 2016 Florida holiday rather than just the fly-drive? Click to read our October 2016 Orlando Villa Holiday. Difficult dates are our speciality – enquire now! Organising a Florida holiday 2017? Can’t believe that Easter and Summer 2016 Orlando flight prices are already sky-high and wondering just how early you have to book? It’s easy to jump the queue. At floridaholidayplanner.com we’ve put together our favourite Florida Holiday 2017 ideas in a new section. Find a deal or two for every important date of the year including Easter, summer and Christmas. We can create any 2017 Florida Holiday – fly to Orlando or beyond with Virgin, British Airways, United or Thomson. Choose your vehicle from Alamo, Dollar, Avis or Budget. And, of course, select a beautiful villa at Emerald Island, Windsor Hills, Reunion, Highlands Reserve or any of Orlando’s communities. The best price and service guaranteed – enquire now and we’ll be back to you with your dream Florida Holiday 2017 quote. It’s a busy time of year if you’re planning a Florida holiday during October half term 2013. United Airlines are dropping seats into the system for their popular flights to Orlando, Tampa and Miami from either Glasgow or Edinburgh. They are already loaded up to 16th October 2013 so two week itineraries departing on the all-important weekend of 4th October will be complete in the next day or two. Price is £585 each inclusive of all fees and charges and the booking is on a £75 per person deposit. Balances are due 90 days before departure. If you need to travel on the weekend (Friday, Saturday or Sunday) add £40 per adult and £30 per child. You might want to fly direct from Glasgow to Orlando with Virgin – availability is not looking very good outbound on 5th/6th or 12th/13th October and inbound flights are yet to appear. But if you call with the names of the passengers we can keep an eye on the flights and grab your seats as soon as they pop up. If the price is right you can go ahead and make a booking. If it’s too expensive the process has cost nothing. You need to be quick – half term seats are melting away! Other options include Aberdeen to Orlando with Virgin via Manchester or Inverness to Orlando with Virgin via Gatwick. Just one stop and your bags go straight through. We also have excellent fares with US Airways from Glasgow to Orlando or Tampa via Philadelphia. If all else fails we have cheap flights to Florida from Manchester with Virgin. Flights are direct. You can’t choose a better time to visit Florida than October – Halloween celebrations are in full swing and the weather is absolutely beautiful. Are you planning October 2013 flights to Orlando with Virgin Atlantic? Do you need peak date October 2013 half term seats? If you want to fly on the weekends of 18th or 25th October it’s hard work booking a holiday at a reasonable price. Everybody wants to leave on the same few flights with the obvious result that many are disappointed. Worry no more! At floridaholidayplanner we send you organised and forward thinking folk right to the front of the queue. Call us or fill in an enquiry form and we will pick up your Virgin seats at the moment of release at Virgin’s absolute best price. You need to be quick – we need to arrange dates and names with you before the flights appear in a couple of weeks’ time. You can book your Oct 2013 Florida flight or holiday package with a small deposit. Don’t forget you don’t need to pay anything at all until the seats are confirmed. You may have heard in the media recently about a new certificate showing you exactly what protection you have if you book a package holiday with an ATOL member. That’s exactly what you get if you book your Florida holiday with us. At floridaholidayplanner.com we spend half the day emailing quotes for florida holidays 2014. Top of the list as usual are enquiries for Easter 2014 Florida holidays. 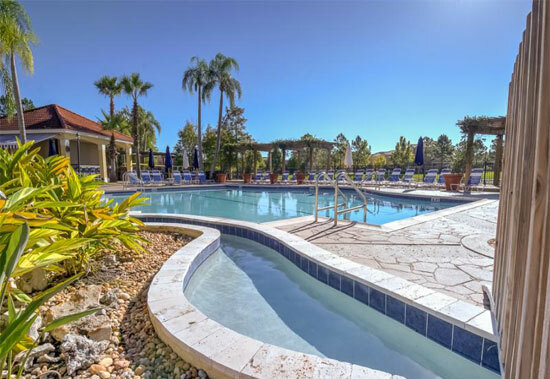 We can put together any combo of Easter 2014 flights, vehicles and accommodation but if you’re short on inspiration check out our March 2014 Orlando holiday with Virgin flights. March flights to Florida are unusually cheap because Easter falls late in April in 2014. Now’s your chance to grab a bargain. 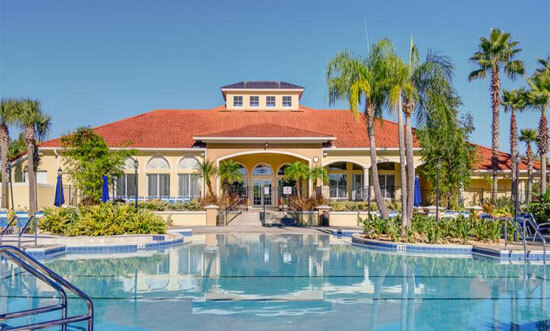 You might be planning a 2014 Florida villa holiday. 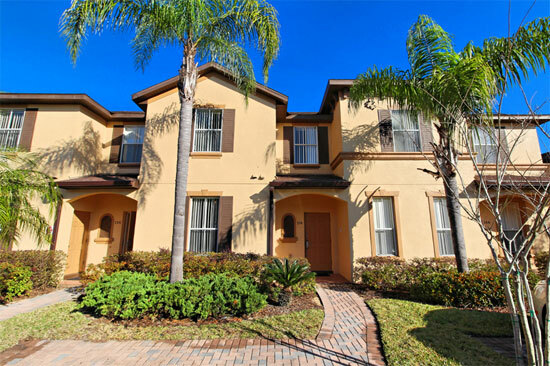 You can have a look at our February 2014 Orlando villa offer. February half term is the only school holiday of the year in the low season so prices are fantastic. So is the weather especially when compared to the UK’s freezing February skies! 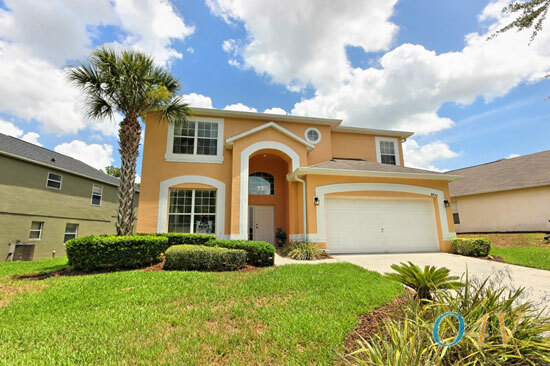 Other Florida 2014 villa holidays: a peak date Easter Orlando villa offer from Glasgow or Edinburgh; a very cheap March 2014 two centre Florida villa holiday with the first week in Orlando and the second in Fort Myers 15 minutes from Sanibel; or, later in the year, a cracking June 2014 Orlando villa holiday which proves that you can holiday on Disney’s doorstep for less than the price of a fortnight in Tenerife. If you realise you’ve missed the boat for Virgin and BA’s best prices for July and August next year (it’s incredible we know but peak dates sell out in a few days) now’s a good time to book in advance for 2014. Check out our July 2014 and August 2014 bargains. If your heart is set on Mickey Mouse and the kids are holding you to ransom we’re good at Disney Florida holidays 2014. You don’t need to break the bank either. 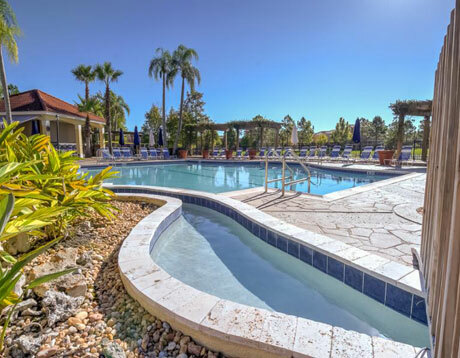 Have an look at our July 2014 Holiday Inn at Walt Disney World Resort package. At just £885 each preadvance inclusive of Virgin flights, the Disney hotel and a fully insured car you will wonder how we do it. Don’t forget that your holiday is booked with Major Travel with full ATOL protection so your money is safe. Copyright ©2012 floridaholidayplanner.com. Travel theme. Powered by Blogger.